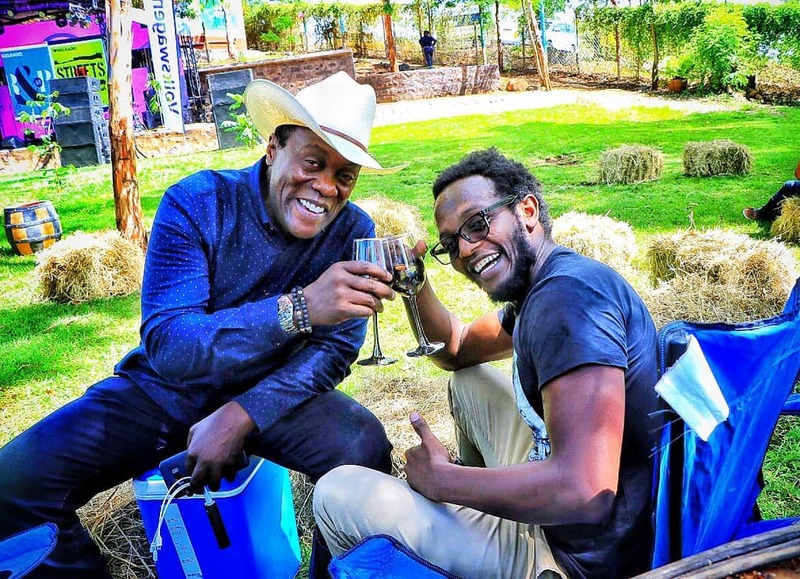 Renowned media personality and Citizen TV news anchor Jeff Koinange has come out to reveal that he doesn’t regret growing up without his father. I don’t regret anything. I’m glad he wasn’t there in a way. So, you know, it’s not my calling, but, I think it’s a good thing he went. 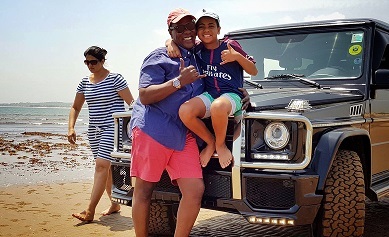 The JKL host went ahead and explained that had his father died later in life, maybe he would have ended up being a spoilt brat because his father was super rich. Also because if he was around, we might have ended up as some really spoilt brats as kids, and I’m glad we didn’t end up that way. 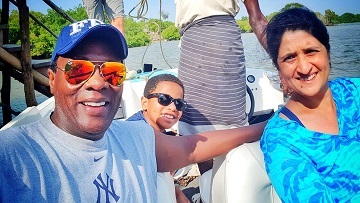 The father of one intimated about the struggle he and his wife Shaila went through before having their son Jamal Koinange who was born through IVF. In vitro fertilization (IVF) is a process of fertilization where an egg is combined with sperm outside the body. We really tried to have him, and when we finally did, we said we’d do our best to give him everything we never had, including the both of us, a father and a mother, which I particularly never had. Don’t step into anybody’s footsteps, don’t try and be like daddy in any way, no pressure to do what your dad did, do what you want to do. Carve your own path. The late, Fredrick Mbiyu Koinange, was the first Kenyan to open a car dealership, died in 1966 when Jeff was only two years old.